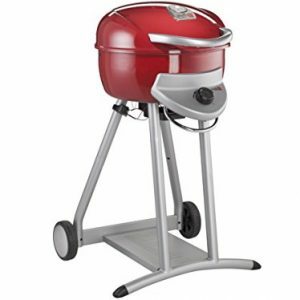 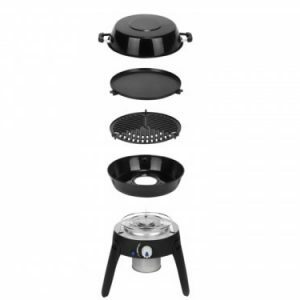 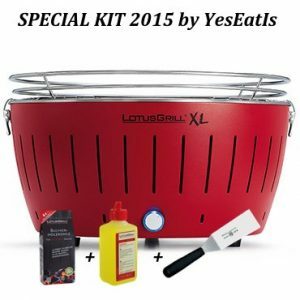 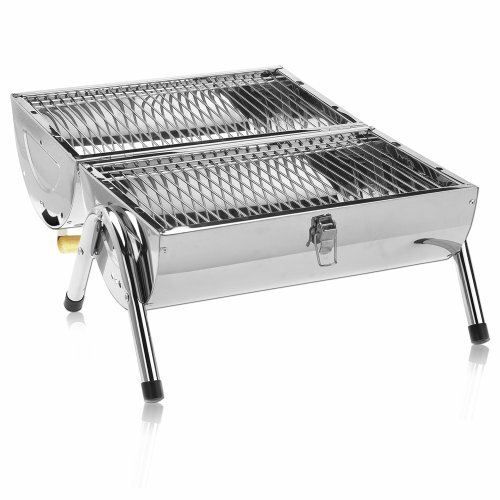 With this super handy, light and compact BBQ-Grill you are always ready for BBQ parties in the garden, on the beach, on your travels, whilst camping or at a picnic. 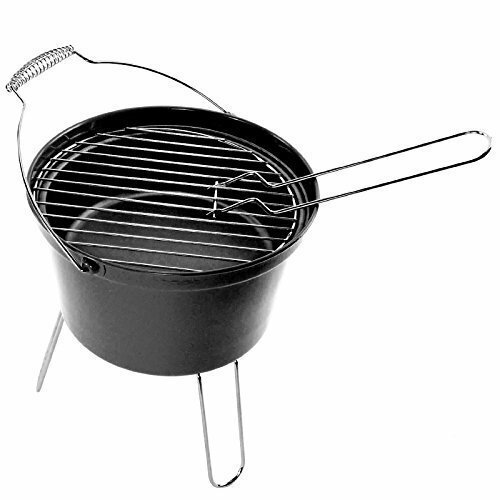 You can use it on both sides or if needed, just use one side for the barbeque. 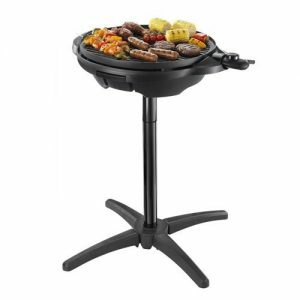 For double sided grilling the practical carrier handle serves as standing base. 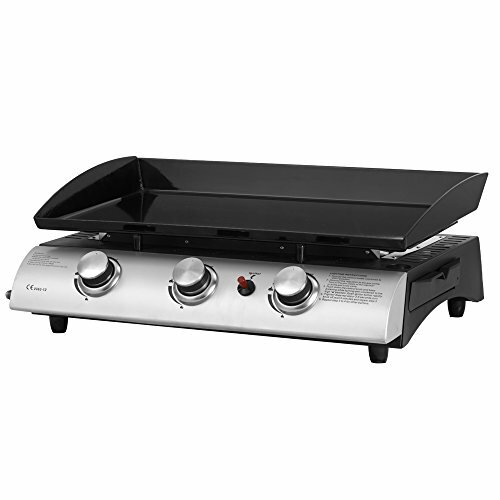 This Multitalent is quickly assembled and disassembled; the ventilation slits provide for a quick and effective BBQ pleasure. 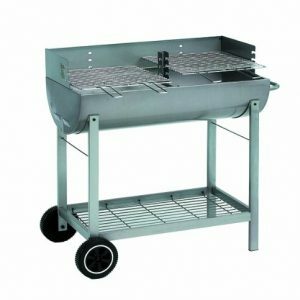 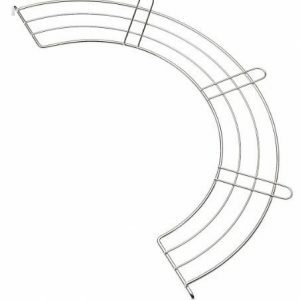 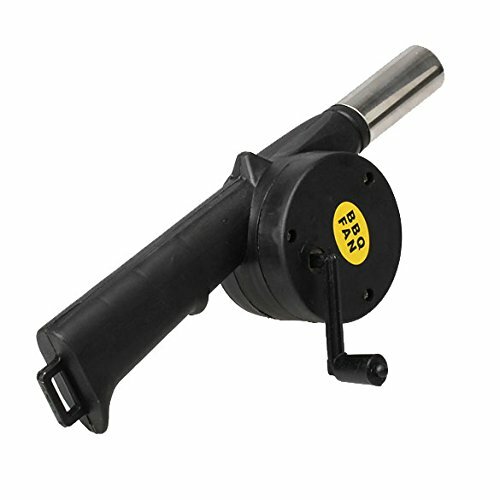 The BBQ consists of stainless steel and is easy to clean after usage. 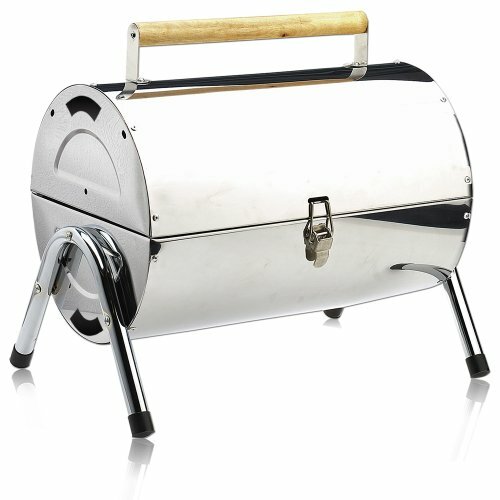 After the BBQ you literally just have to fold it up and take it home via the carrier handle. 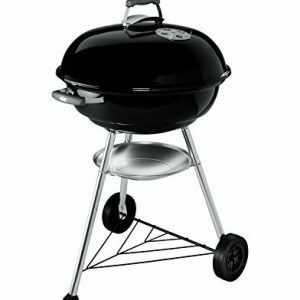 This is how easy a BBQ can be! 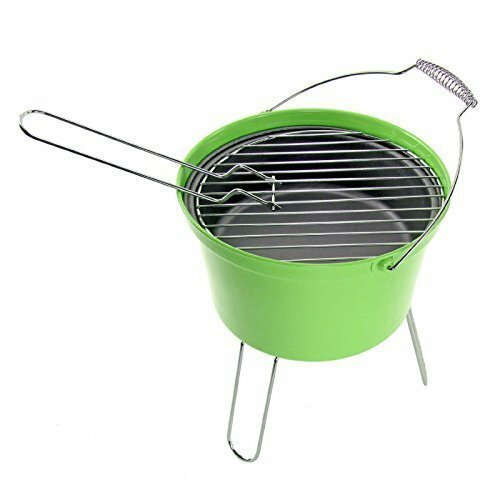 – Ideal for Camping, Garden, Beach etc. 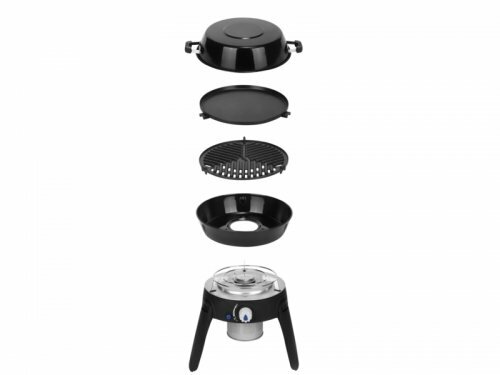 Ideal for Camping, Garden, Beach etc. 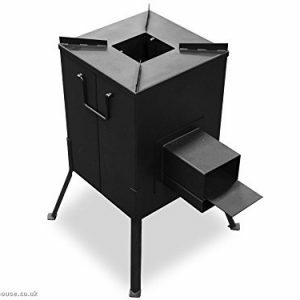 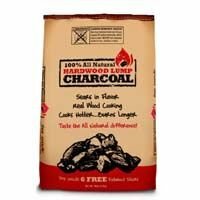 The Chemical Hut 8KG (X8, 1KG bags) of Instant Light The Bag BBQ Charcoal for Stoves BBQs Burner - Comes With Anti-Bacterial Pen!